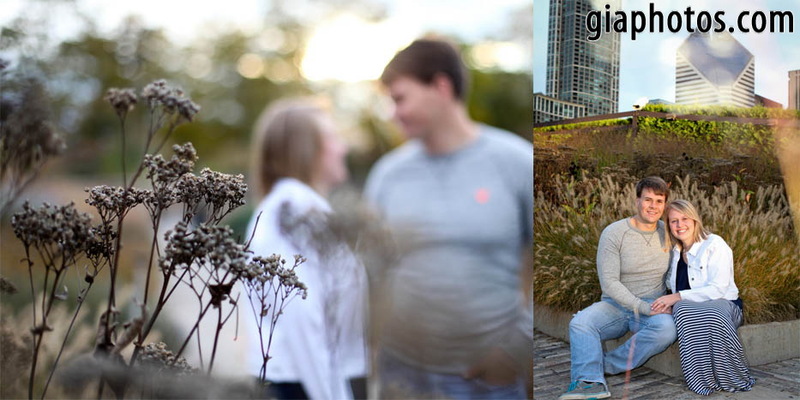 Afton and Patrick’s engagement photo session in downtown Chicago, Illinois. 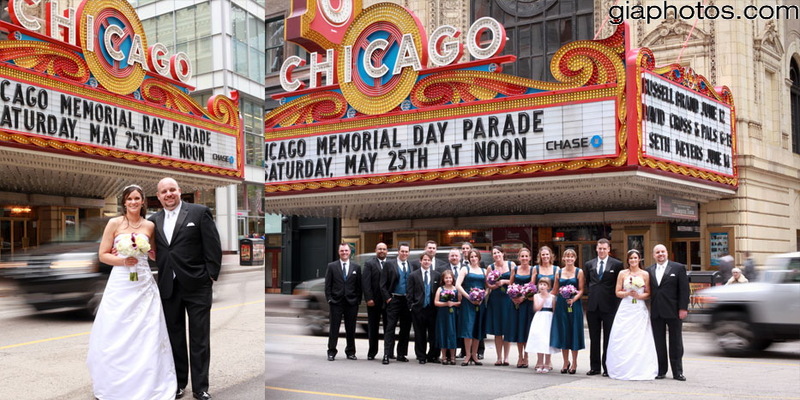 This lovely couple chose to have lots of Chicago in their engagement photos because they are from out of town. 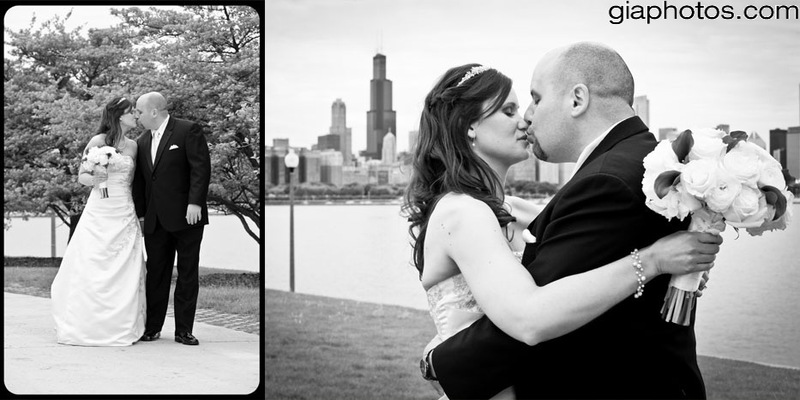 And like many such couples, the Chicago backdrops were a must. 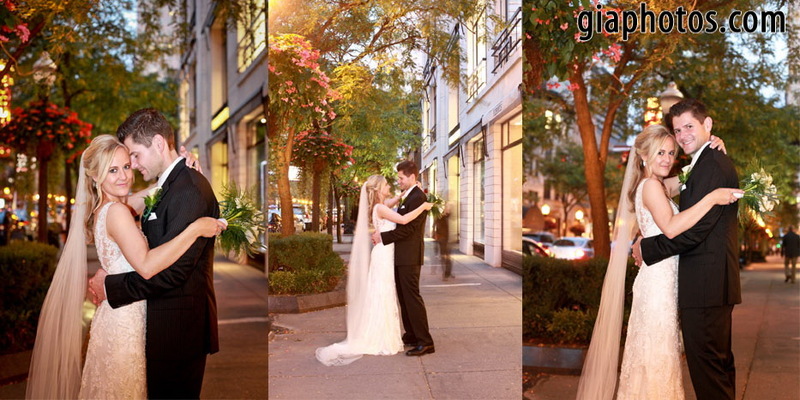 We got lucky and even had a little bit of sun in our photos, in an otherwise very cloudy day. 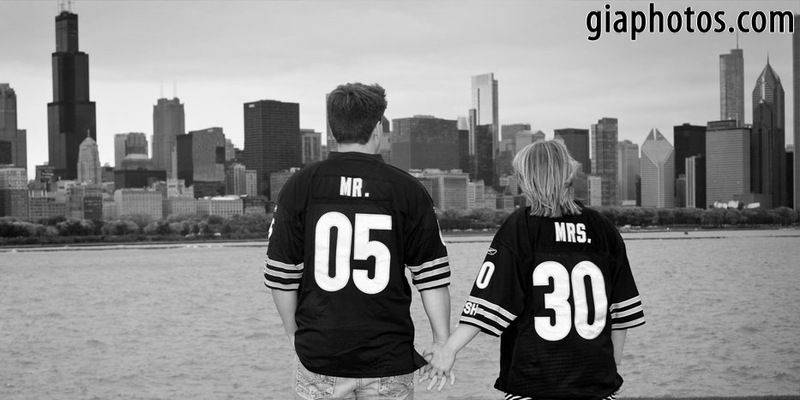 My personal favorite was their custom made jerseys with the wedding date on them. 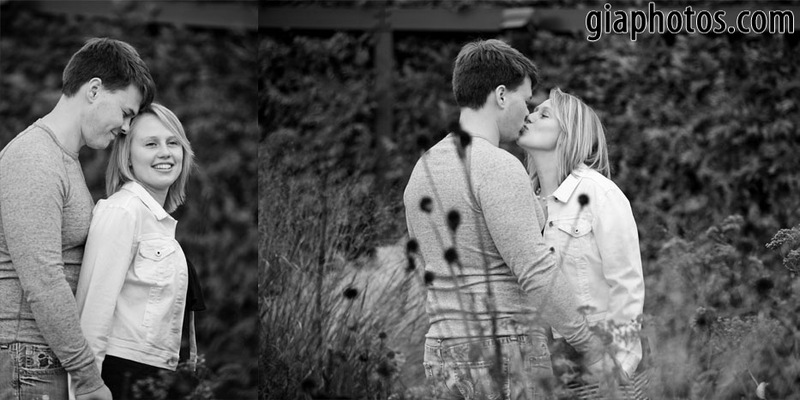 This wonderful couple made the photo session relaxed and fun, and I’m sure their wedding will be the same. 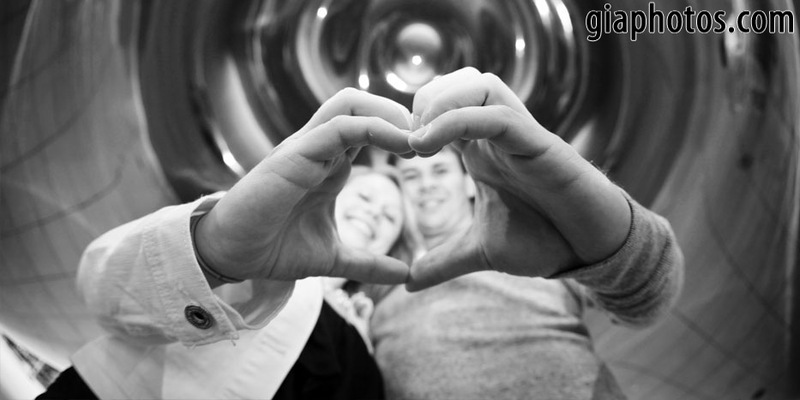 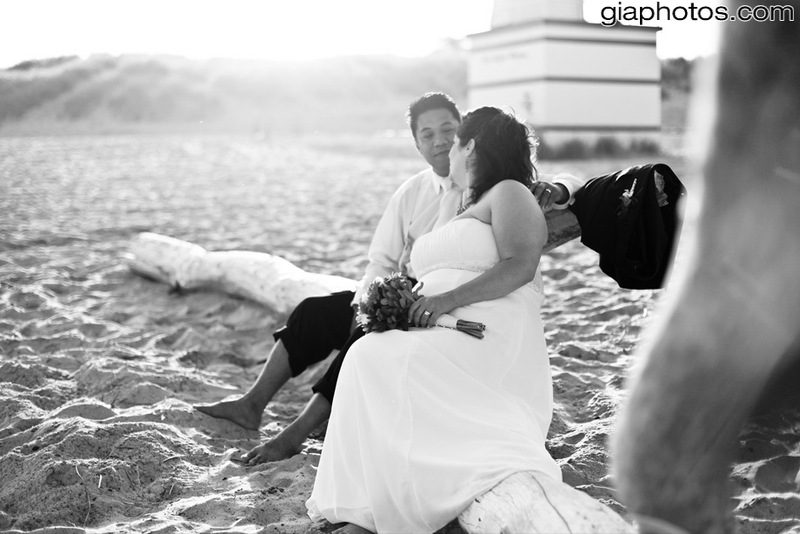 This entry was posted in Chicago Baptisms Photographer, Chicago Engagement Photographer, Chicago Engagement Photography, Chicago Trash The Dress Photographer, Chicago Wedding Photographer, Chicago Wedding Photography, Photography Tips, Wedding Tips and tagged candid engagement photos, chicago engagement photographer, chicago style engagement photos, gia dragoi photography, giaphotos, traditional engagement photos, wedding photographer on January 2, 2015 by gia. 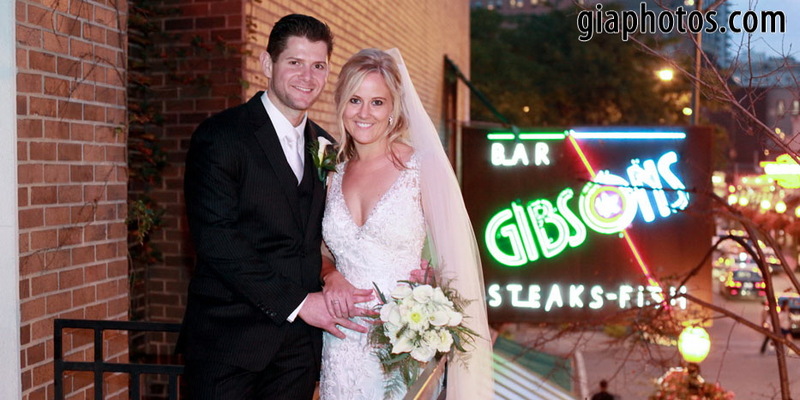 Tara and Joe’s wonderful wedding at Gibson’s, Chicago. 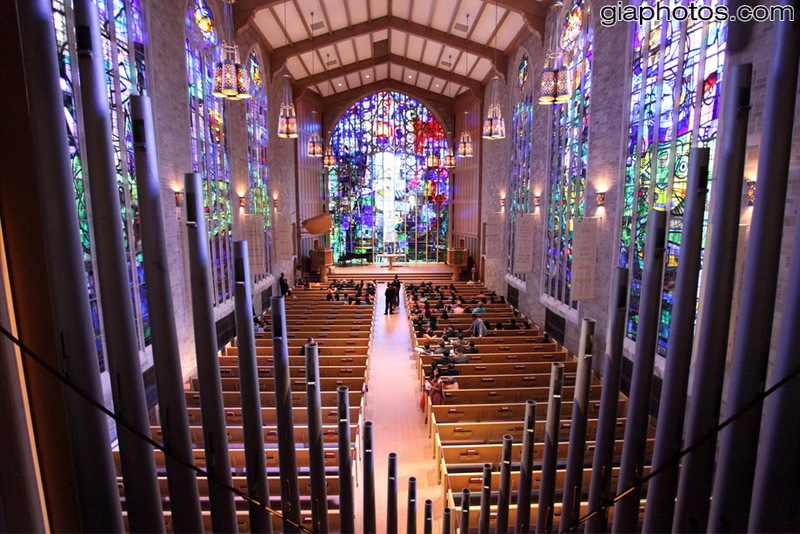 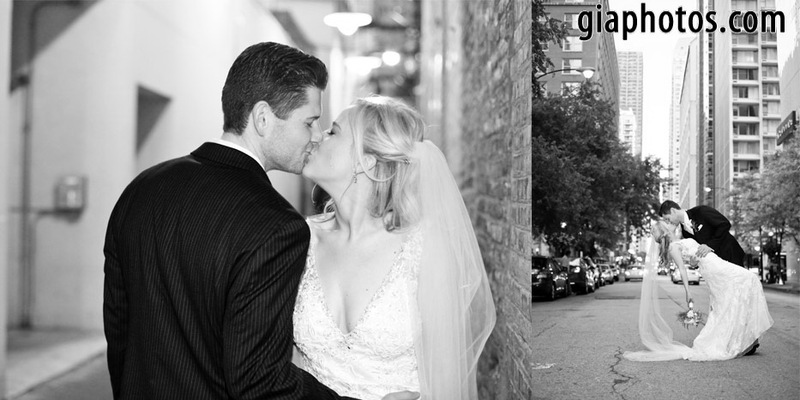 Tara and Joe’s wedding was exceptionally beautiful, not only because they are a wonderful couple, but also because the ceremony was held at St. James Chapel, one of the most beautiful chapels in Chicago, followed by dinner and dancing at Gibson’s. 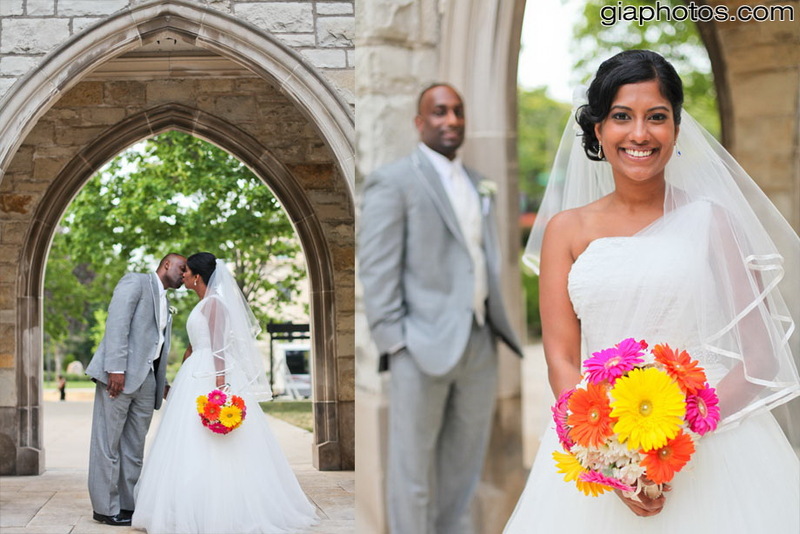 Their wedding was so full of love and happiness that it made everything that much nicer. 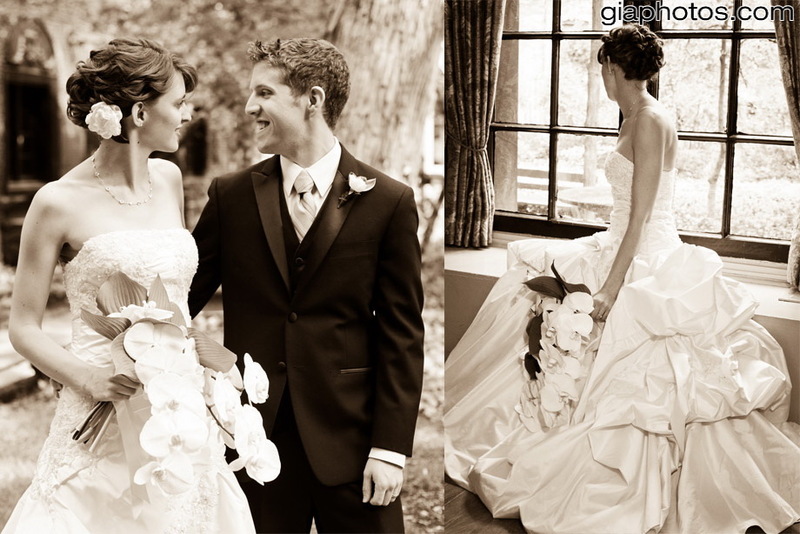 I wish them only the best in their marriage. 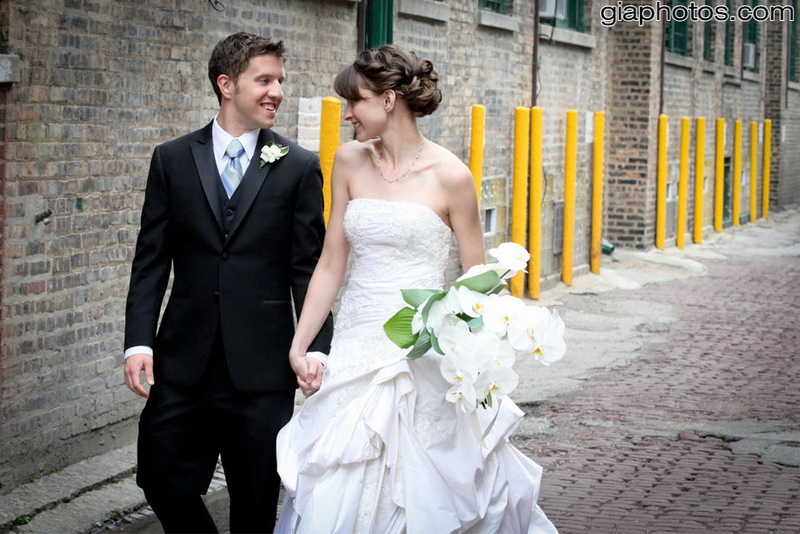 This entry was posted in Chicago Baptisms Photographer, Chicago Engagement Photographer, Chicago Engagement Photography, Chicago Trash The Dress Photographer, Chicago Wedding Photographer, Chicago Wedding Photography, Photography Tips, Wedding Tips and tagged candid wedding photography, Chicago Wedding Photographer, gia dragoi photography, giaphotos, photojournalistic wedding photography, wedding photographer, wedding photography on December 3, 2014 by gia. 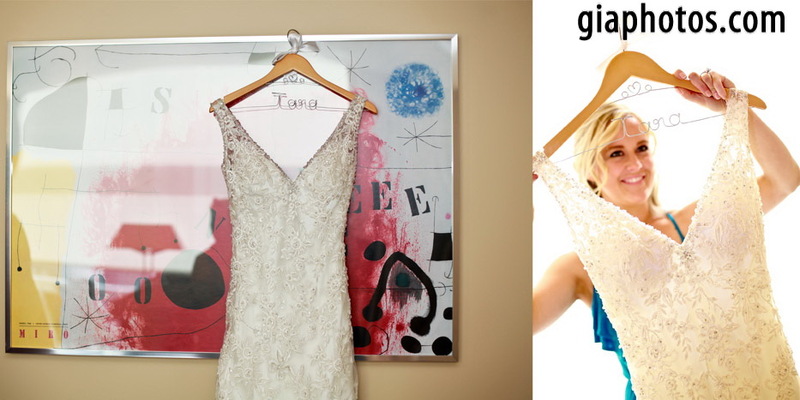 Hilary and Joe’s Wedding at Holiday Inn, Merchandise Mart, Chicago Illinois. 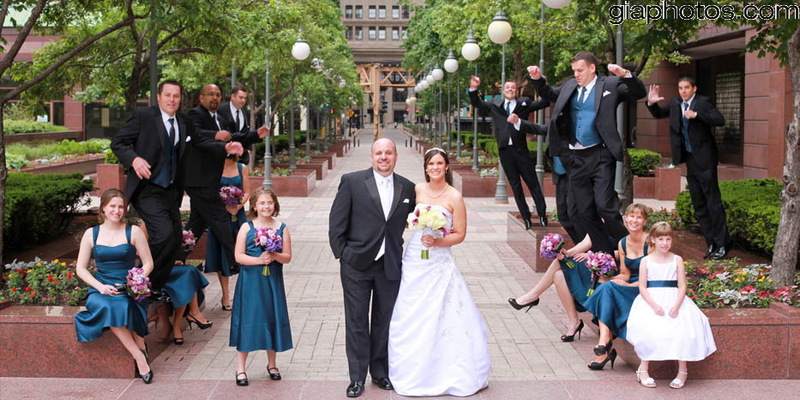 This was one of the funnest wedding party I’ve ever had the pleasure of photographing. 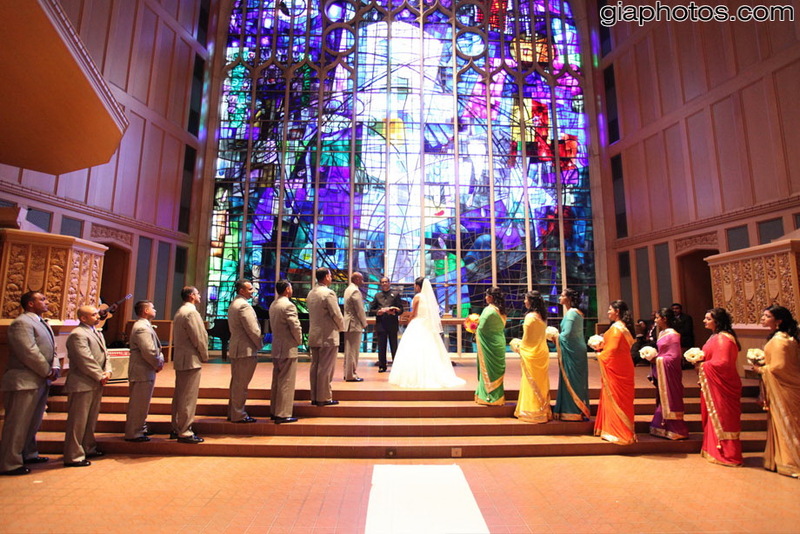 They made it very easy to get great shots and were up for anything. 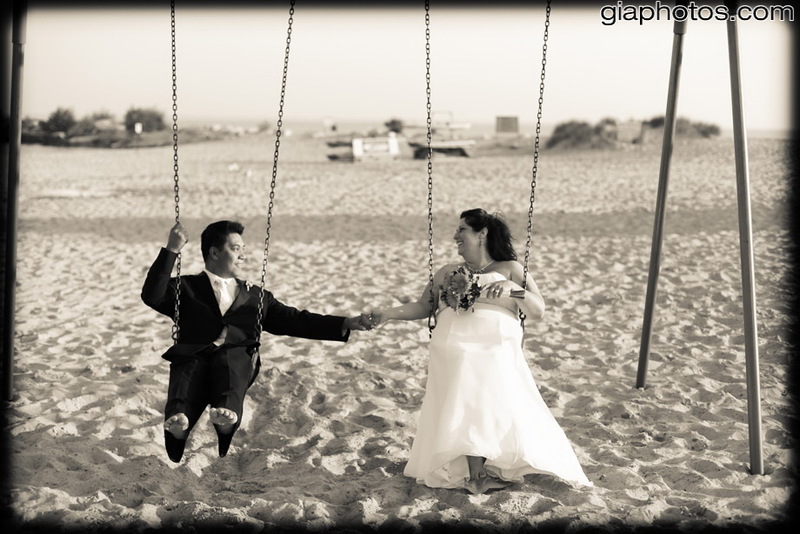 Thank you for letting me be part of your special day. 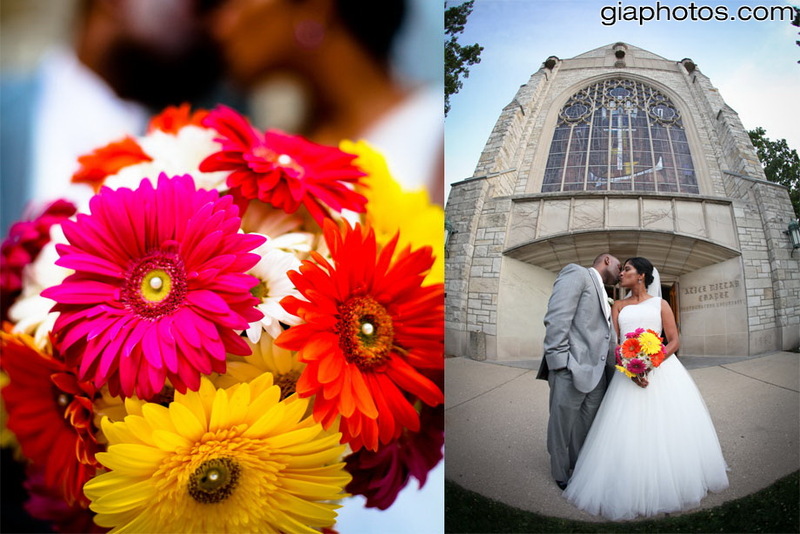 This entry was posted in Chicago Baptisms Photographer, Chicago Engagement Photographer, Chicago Engagement Photography, Chicago Trash The Dress Photographer, Chicago Wedding Photographer, Chicago Wedding Photography, Photography Tips, Wedding Tips and tagged candid wedding photography, Chicago Wedding Photographer, photojournalistic wedding photography, traditional wedding photos, wedding photographer, wedding photography on June 18, 2013 by gia. 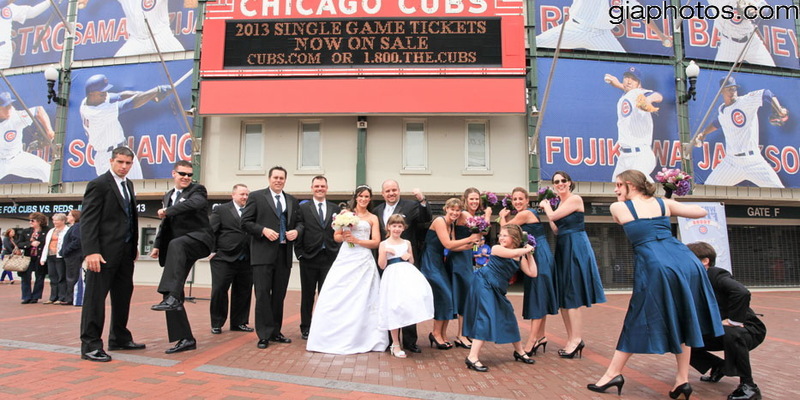 Brian and Tricia’s Wedding at Salvatore’s Restaurant, Chicago Illinois. 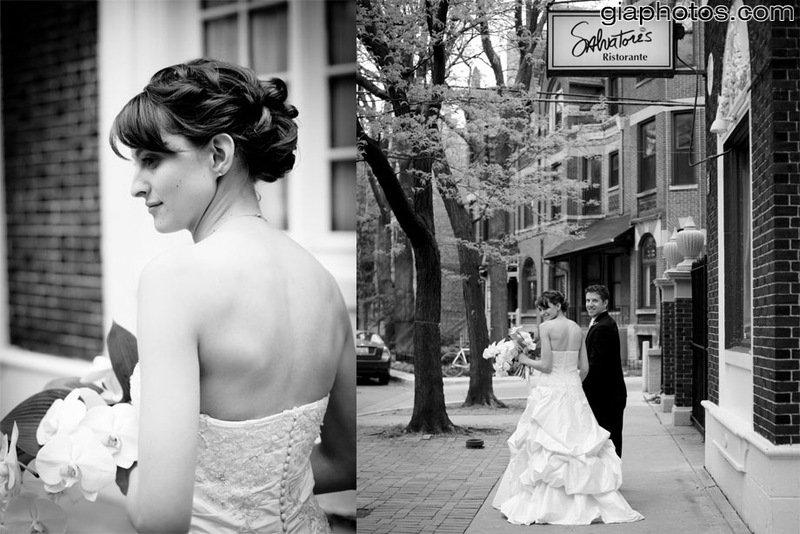 Brian and Tricia are two very romantic people I’ve met and their wedding was just as they are. 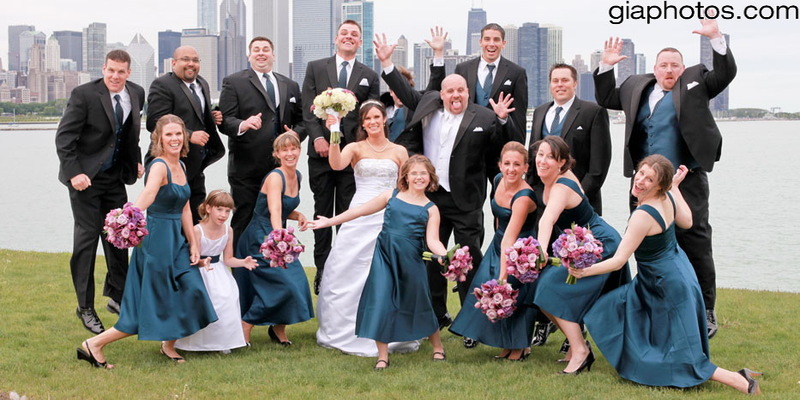 The wedding was held at Salvatore’s Restaurant in Chicago, where they exchanged vows and had all the people they love around them. 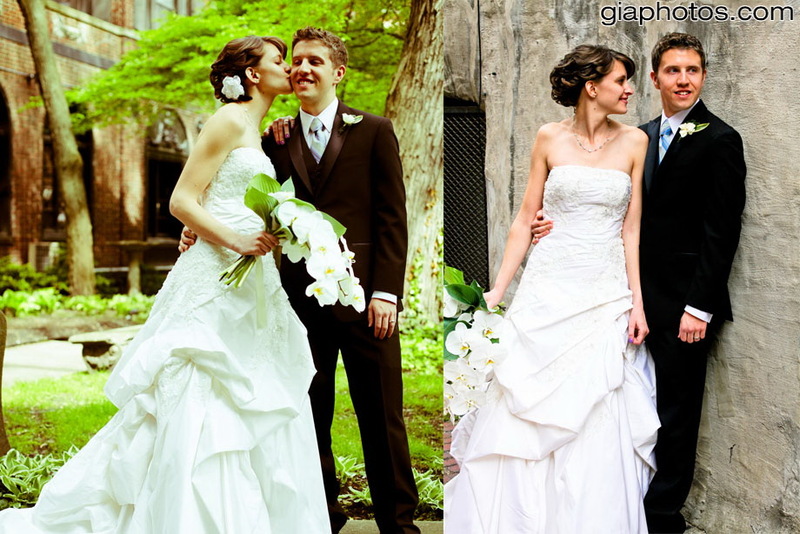 I wish them the best in their future adventures. 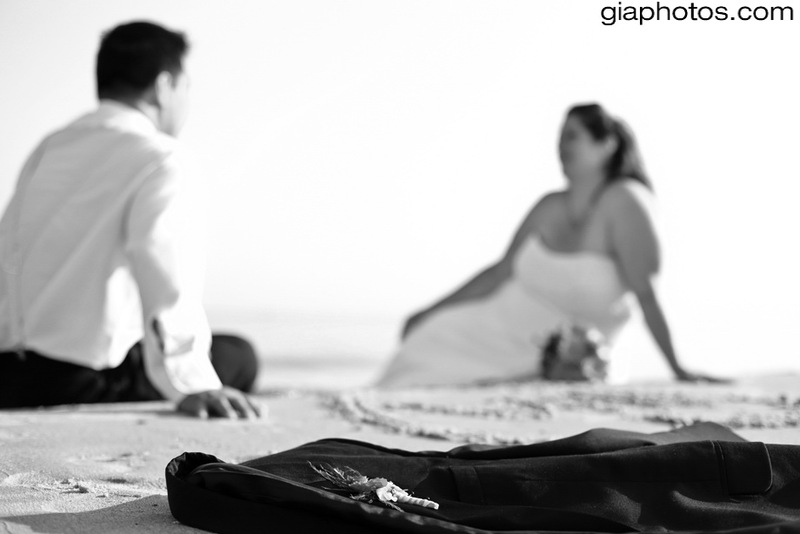 This entry was posted in Chicago Baptisms Photographer, Chicago Engagement Photographer, Chicago Engagement Photography, Chicago Trash The Dress Photographer, Chicago Wedding Photographer, Chicago Wedding Photography, Photography Tips, Wedding Tips and tagged candid wedding photography, Chicago Wedding Photographer, traditional wedding photography, wedding photographer on June 3, 2012 by gia. 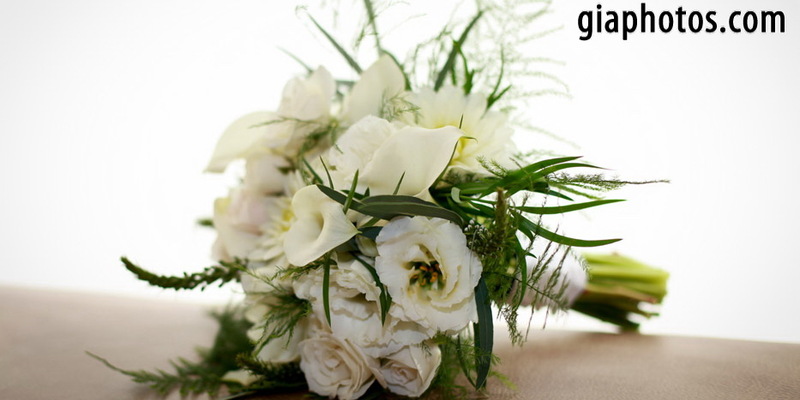 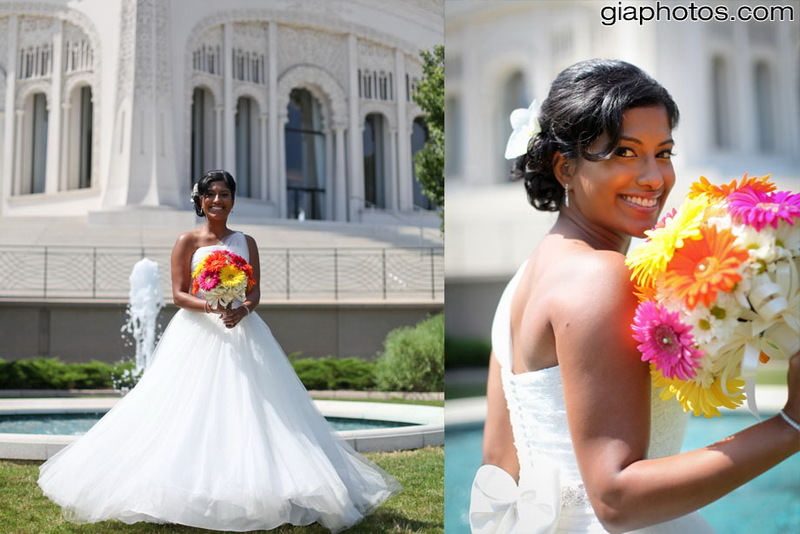 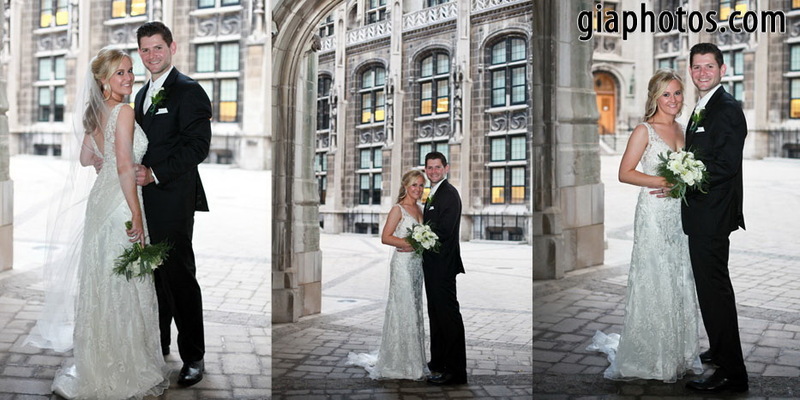 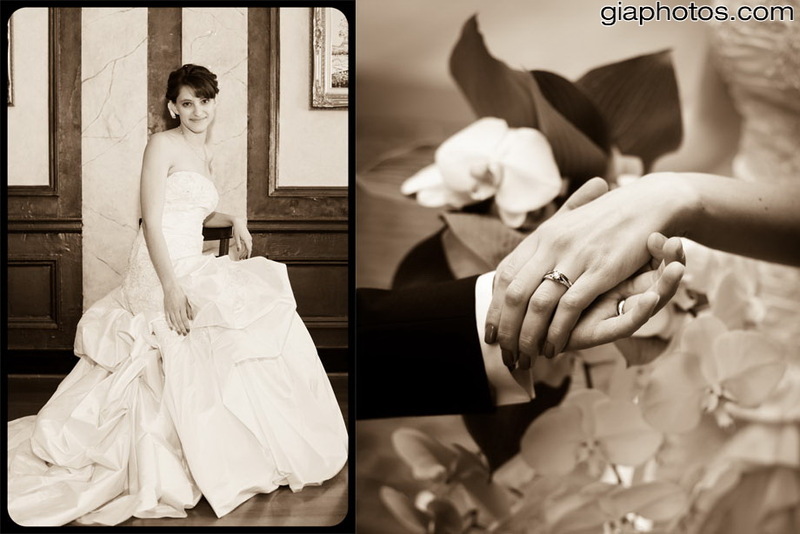 This entry was posted in Chicago Wedding Photographer and tagged best chicago wedding photographer, best chicago wedding photography, Chicago Wedding Photographer, chicago wedding photography, gia dragoi, gia photography, gia photos, wedding photographer, wedding photography on April 6, 2012 by gia.